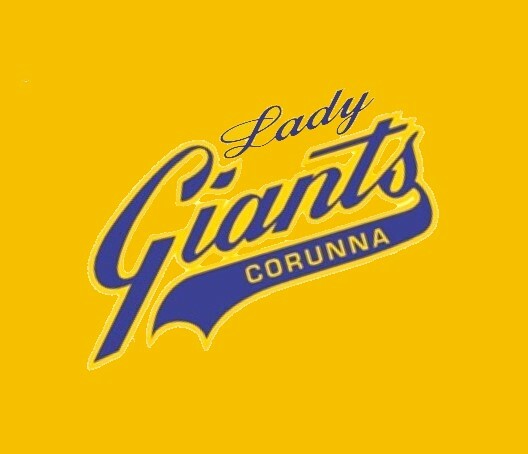 We would like to say thank you and welcome to our Corunna Ladies Giants Local League coaches. We are excited to announce the follow coaches have offered to volunteer their time to coach our young ladies this season. Corunna Minor Baseball and the community are very fortunate and grateful that these individuals have become the 2019 coaches. Our oragnization would not do it without the many volunteers who give their time for our kids!